This is an O.E.M. authorized part. Fits various PORTER CABLE models. OEM Part Number 42999. The product is manufactured in United States. 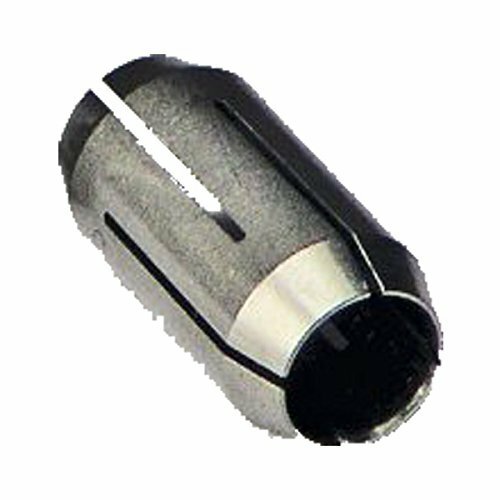 Designed to prevent frozen or stuck bits from slowing down your woodworking projects, the Porter-Cable 42999 allows the collet and collet nut to be removed as one unified unit, helping to prevent lost bits. 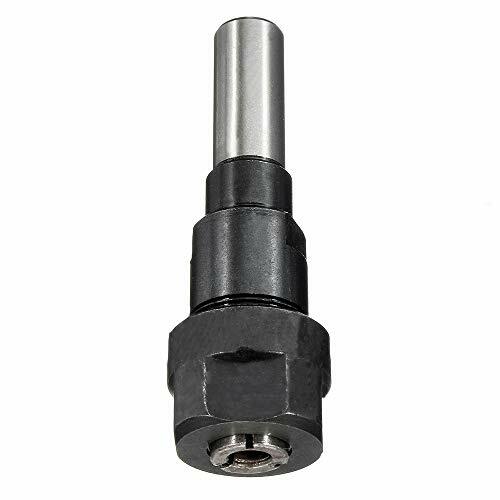 This handy tool offers two helpful functions: it can be used to replace lost collets or to convert 1/2-inch bits to 1/4-inch bits, so you can use them with your 3 1/4-HP Porter-Cable router. 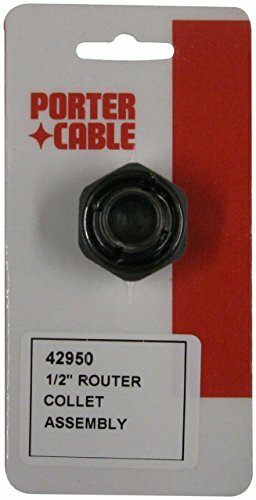 The 42999 is compatible with the following Porter Cable Routers: 690, 691, 692, 7518, 7519, 7529, 7537, 7538, and 7539. 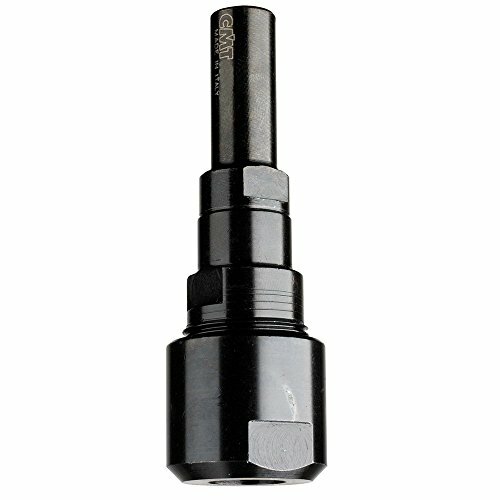 Big Horn 19693 1/2" Router Collet Replaces Hitachi 325-199, 323-421, Dewalt 326286-03 & Bosch 2610906284. Self releasing design keeps your tool working their best for any application you can come up with. 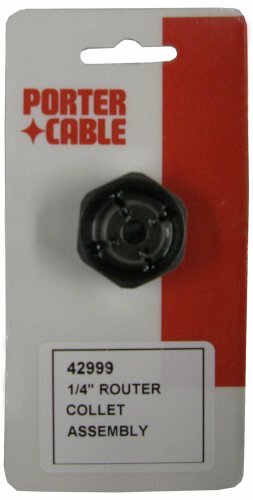 Replaces Superior Electric RC050DW, Dewalt 326286-03 & Bosch 2610906284. Fits: DeWALT: DW621 Type 1 2HP Plunge Router DW616D Type 1 D-Handle Router DW616 Type 1 Fixed Base Router DW616M Type 1 Fixed Base Router DW616P Type 1 Router DW616S Type 1 Router DW618B3 Type 1 Three Base Router Kit DW618B3E Type 1 Base Router Kit DW618D Type 1 D-Handle Router DW618 Type 1 Fixed Base Router DW618M Type 1 Fixed Base Router DW618P Type 1 Router DW621 Type 2 2HP Plunge Router DW621-220 Type 1 Router DW621 Type 3 2-HP Plunge Router DW618PKB (Type 1) Combo Kit Router Fxd Bosch: 1617, 1617EVS, 1618, 1618EVS, 1613, 1613EVS, 1613AEVS, 1619EVS, MRC23EVSK, MRF23EVS, MRP23EVS. 1/2-Inch Shank for 1/2-Inch collets. 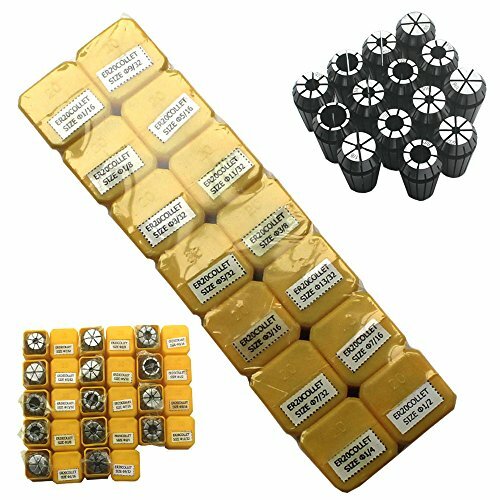 Size: 1/8" 3/16" 1/4" 5/16" 3/8" 7/16" 1/2" 9/16" 5/8" 11/16" 3/4" 13/16" 7/8"
Applicable:This unit is applicable to all sorts of milling machines,which spindle taper hole is R8. 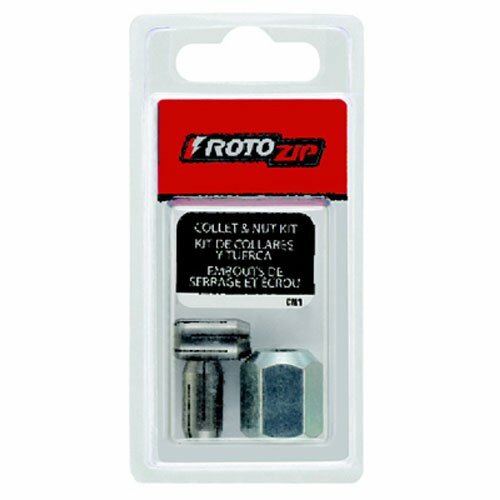 Keep your RotoZip tool running at full capacity with replacement collets. 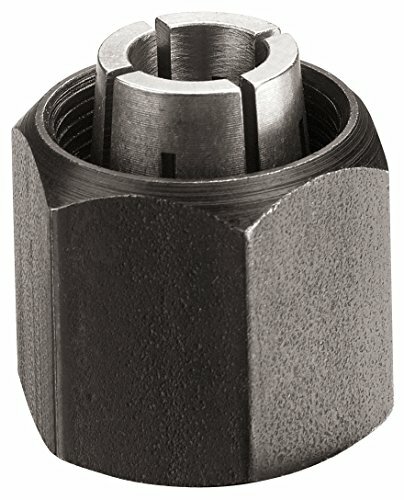 The CN1 Replacement Collet and Collet Nut kit replace the CT125, CT156 and CT250 with a single product that includes all 3 collets and the collet nut. 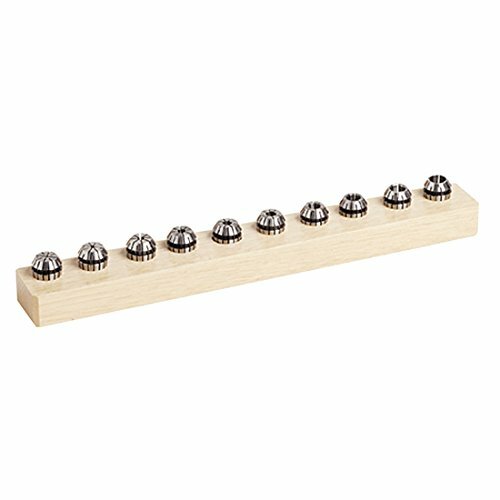 Kit Includes: 3 collets (1/8-Inch, 5/32-Inch, 1/4-Inch) and nut. Made of high grade tool steel. Hardened and precision ground. 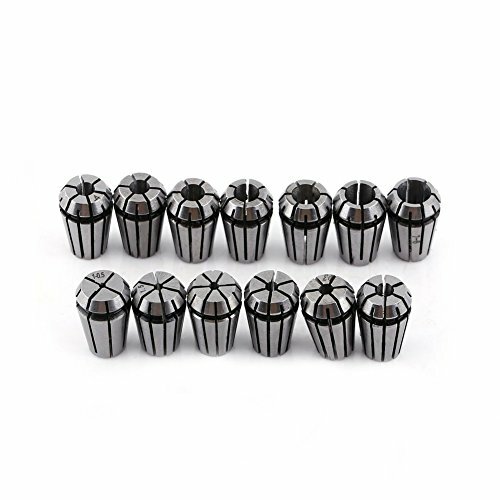 Designed for the popular 5C round, hex or square collet. An effective short run jig for machining parallel, square or hex shapes as well as cross hole drilling at 60 , 90 or 120 . 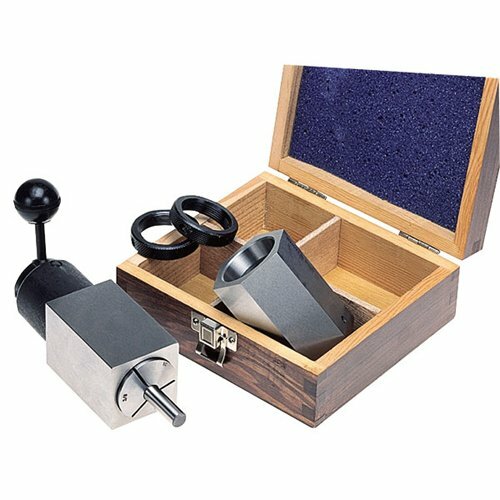 Blocks can be held directly on a magnetic chuck or in a machine vise. 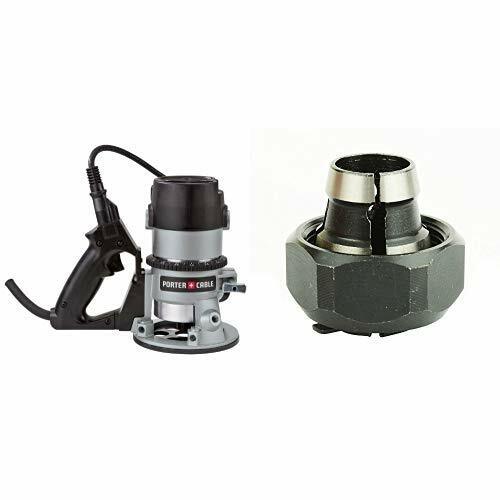 For simplified set-ups on drill presses, milling machines, lathes and surface grinders. 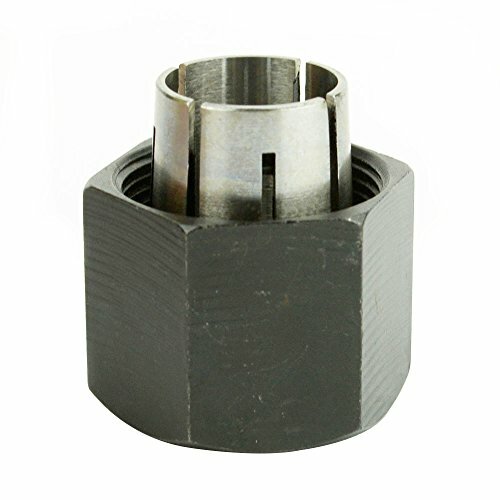 Quick acting collet closer (#CB5L) is interchangeable on either collet block. Each block weighs 1 lb. and dimensions are approximately 1-3/4" x 1-3/4" x 2-3/4" long. Made of high quality tool steel, hardened. Precision ground, parallel and square to within .0005. Color: Golden. Material: Brass. Overall Length: 17mm. 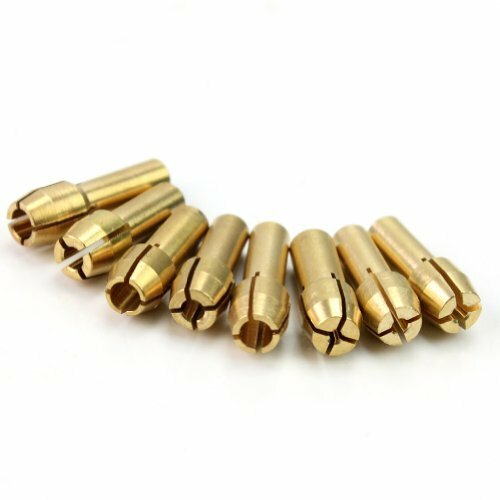 High quality brass collets to fit Dremel, other rotary tools, pin vises. 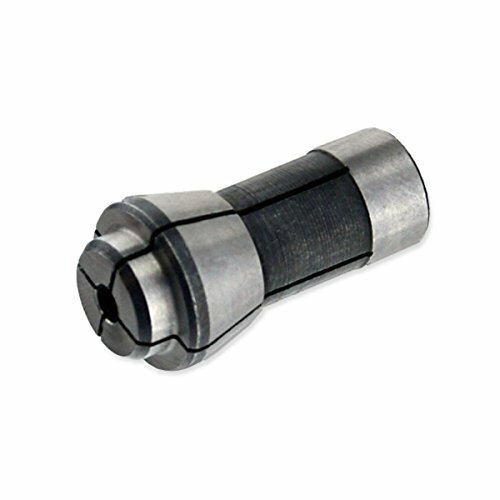 Brand: Techniks | Manufacturer: Techniks Inc.
ER16 CAT40 High Precision Collet Chuck x 2.76 length (ER hex nut included). 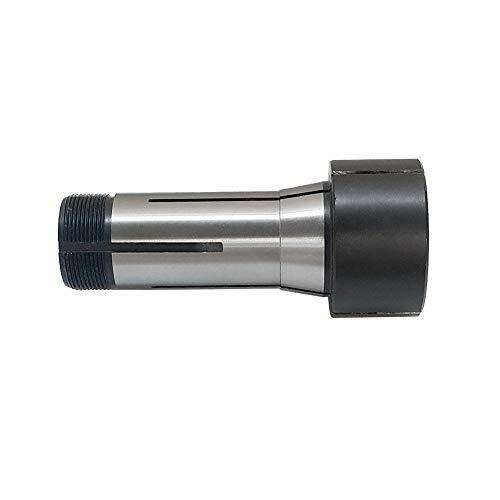 Techniks collet chucks are widely accepted as the best in the industry. Proven performance on Haas, Fadal, Mazak, Mori Seiki, Kitamura, Hurco, and many others. 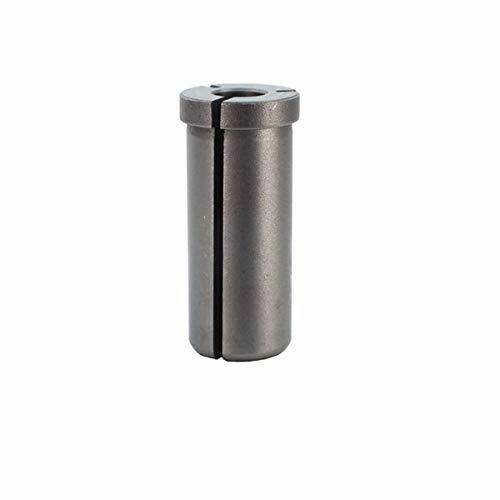 Designed to securely hold router bits, the Porter-Cable 42950 1/2-Inch Router Collet is compatible with Porter Cable router models 690, 9690, 691, 693, 693PK, 7529, 97529, 7518, 7519, 7538, and 7539. 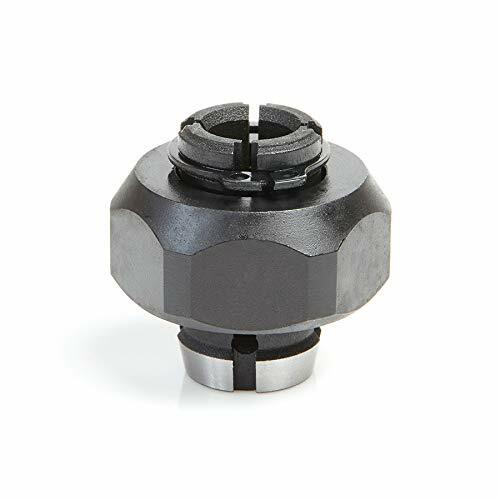 Featuring an auto-release design that prevents router bits from sticking in the router, the 42950 can be used two ways: as a straightforward replacement collet, or to enable a router to handle shank bits measuring 1/2 inch. 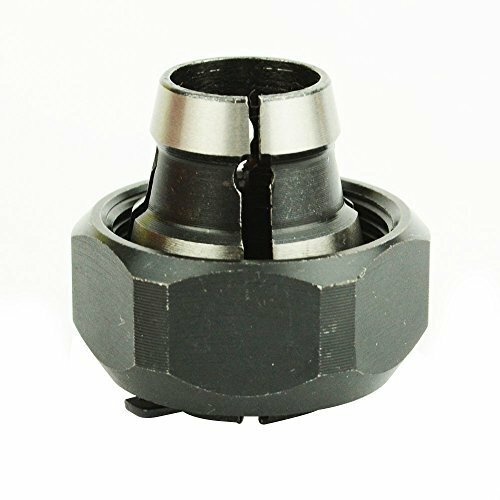 Its clever design also allows the router bit, collet, and collet nut to be removed as a single, unified unit, which helps prevent any time-wasting, immoveable bits that won't budge. 100% service satisfaction, If you have any questions, please contact us, we will help you. 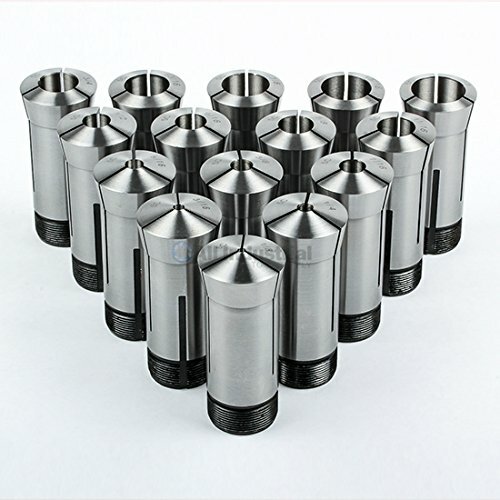 1.The router collet extension is made of heavy-duty steel which is very rigid for long life. Producing with high precision aim to avoid vibration. 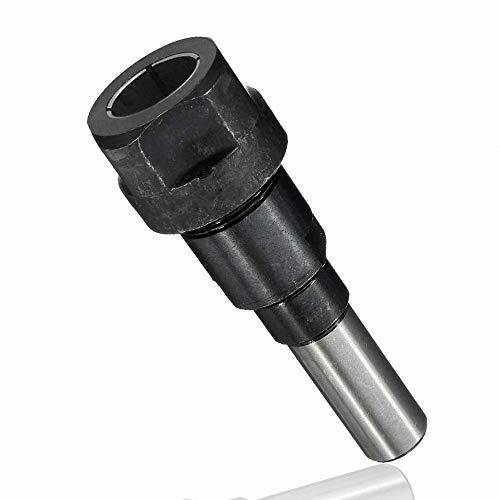 2.While your router bits are not enough long to meet your demands, a router collet extension rod can resolve your problems. 3.The extension rod is suitable for woodwork trimming, milling, engraving machine. High quality,made of heavy-duty steel, sturdy and durable for long life. 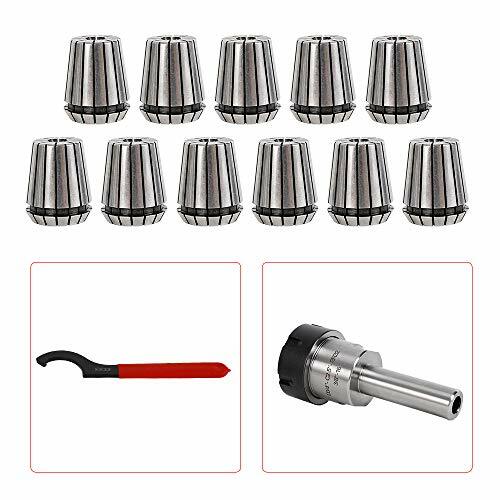 High concentricity and 1/2 inch shank diameter,don't worry about wobble and bent. 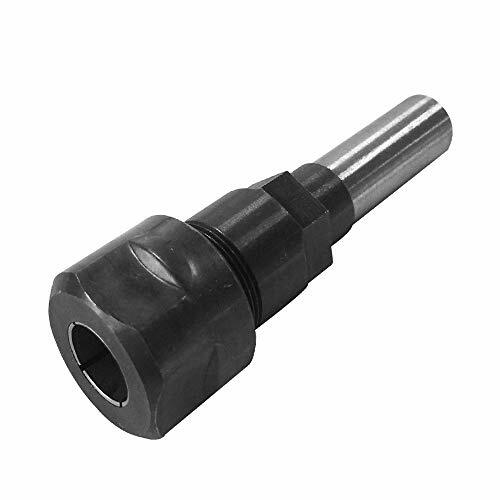 Overall length of the router collet extension is 3-1/4 Inch. Saving money on buying longer milling cutter,declining the risk of withdrawing the shank from the collet. Greater for that router table that doesn't quite extent to where you want it to. 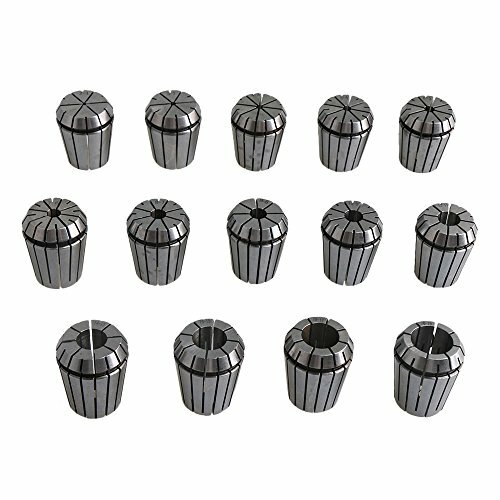 Eliminate the dangerous temptation of withdrawing the shank from the collet, extend the bit to provide the full depth of cut. Make you work better, more efficient, more durable processing products. 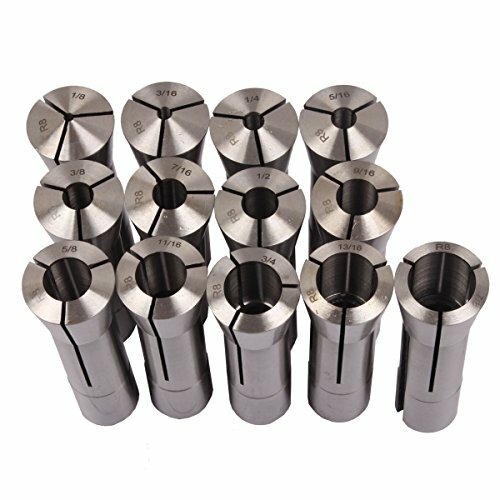 Uses: Widely used in machining centers, general milling machines, CNC milling machines, engraving machines, high-speed machine tools and other processing." 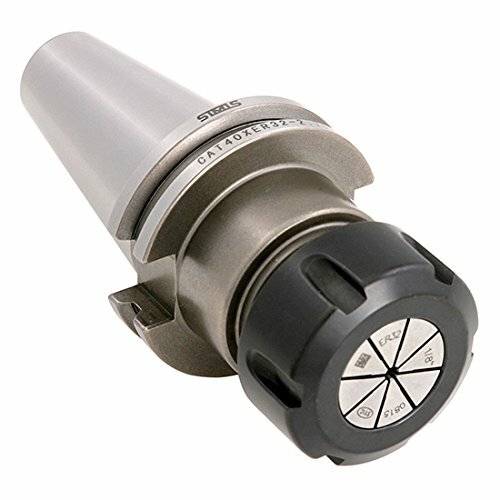 - This router collet chuck provide the additional depth of cut needed for many routing tasks. - Easy to use, better to control, it will improve your work efficiency. 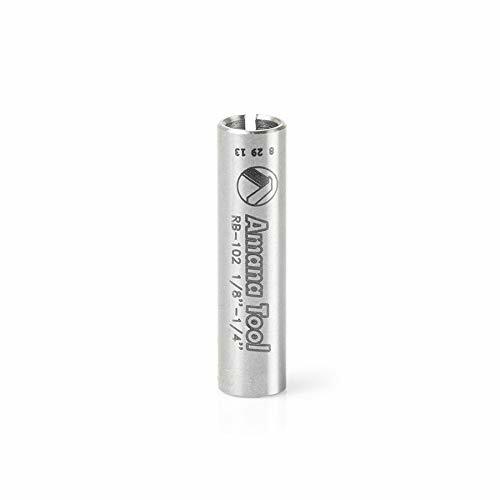 - Use it to achieve full depth of cut when machining dovetail splines, ideal for your woodworking. 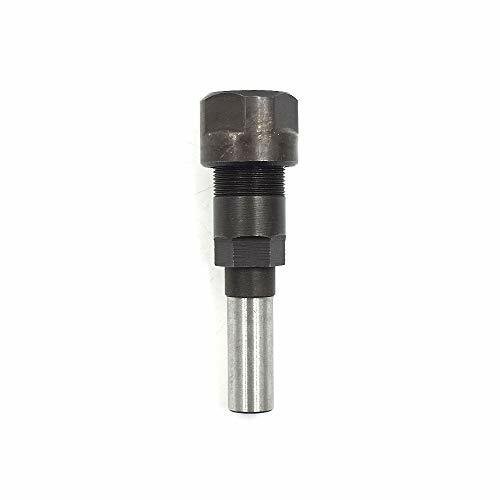 1/2-inch Shank Router Collet Extension, also only suitable for 1/2 inch shank router bits! 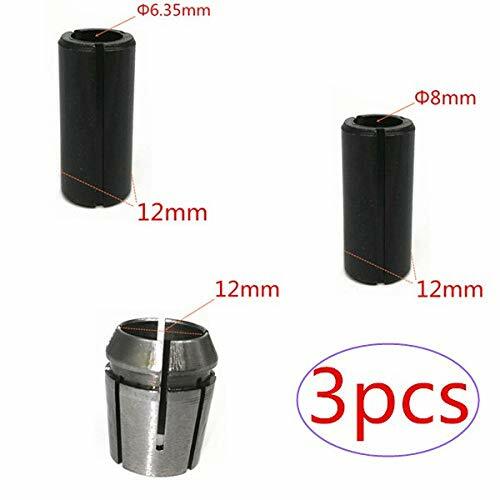 Quick of 5 change collet nut kit, includes 5 each #480, #481, #482 & #483.